The crisis response plan (CRP) is a brief intervention designed to prevent suicidal behavior in at-risk individuals. Results of a recently-completed randomized clinical trial support the efficacy of CRP as compared to treatment as usual, and indicate the CRP reduced suicide attempts by 76% as compared to treatment as usual. This workshop is designed to enhance participants’ knowledge about crisis response planning for managing acute suicide risk, and to increase their ability to confidently and competently administer this intervention with at-risk military personnel. The workshop includes video demonstrations designed for participants to acquire skill competency. Describe the evidence supporting crisis response planning. Effectively conduct a narrative assessment of the patient’s index suicidal crisis. Identify the core components of a crisis response plan. Assist a suicidal individual identify and implement strategies that can reduce their suicide risk. 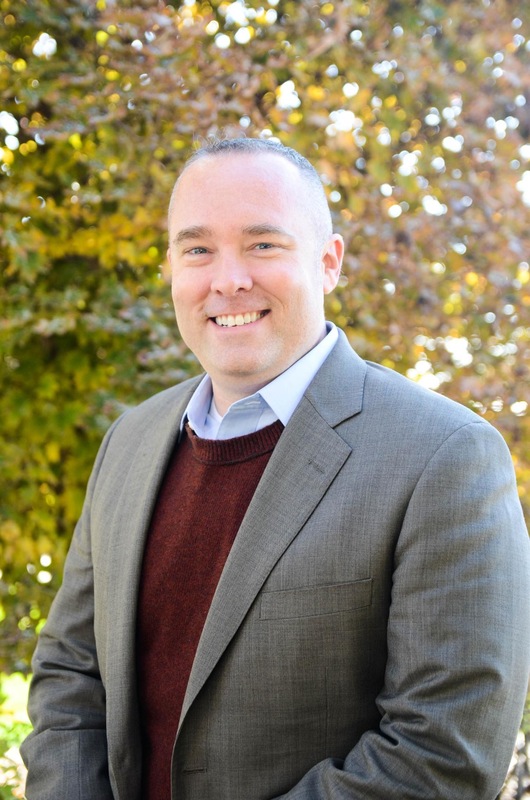 Dr. Bryan, is a board-certified clinical psychologist in cognitive behavioral psychology, and is currently the Executive Director of the National Center for Veterans Studies at The University of Utah. Dr. Bryan received his PsyD in clinical psychology in 2006 from Baylor University, and completed his clinical psychology residency at the Wilford Hall Medical Center, Lackland Air Force Base, TX. He has published over 150 scientific articles and several books including Brief Cognitive Behavioral Therapy for Suicide Prevention. He is considered a leading national expert on military and veteran suicide.